Solvay Specialty Polymers is a leading supplier of high-performance thermoplastics for use in medical devices. Medical-grade plastics for limited exposure devices include Radel® PPSU, Udel® PSU, Ixef® PARA, AvaSpire® PAEK, and KetaSpire® PEEK. Solviva® biomaterials for implantable devices include Zeniva® PEEK, Proniva® SRP, Eviva® PSU, and Veriva® PPSU. 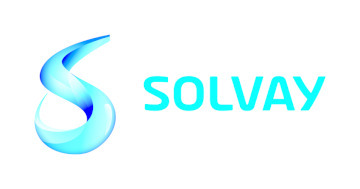 Solvay is ISO 13485 certified for Solviva® Biomaterials and ISO 9001 for all other materials.